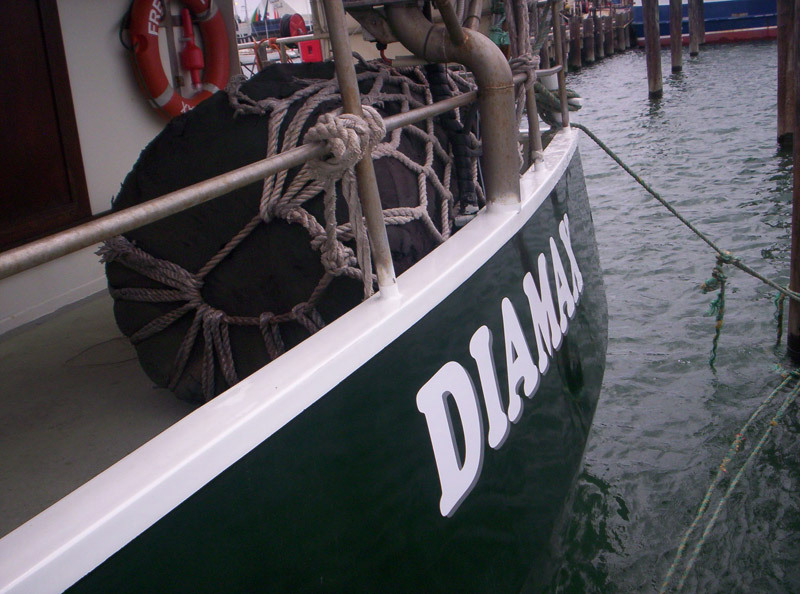 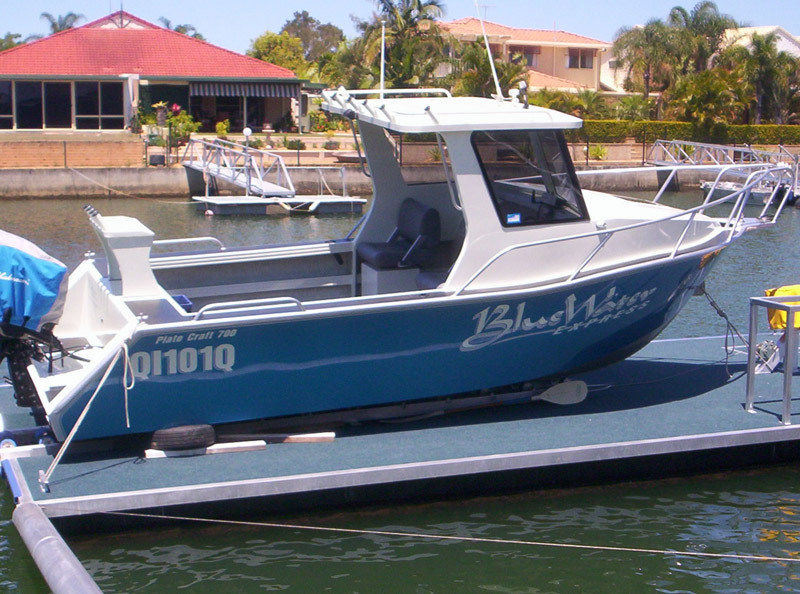 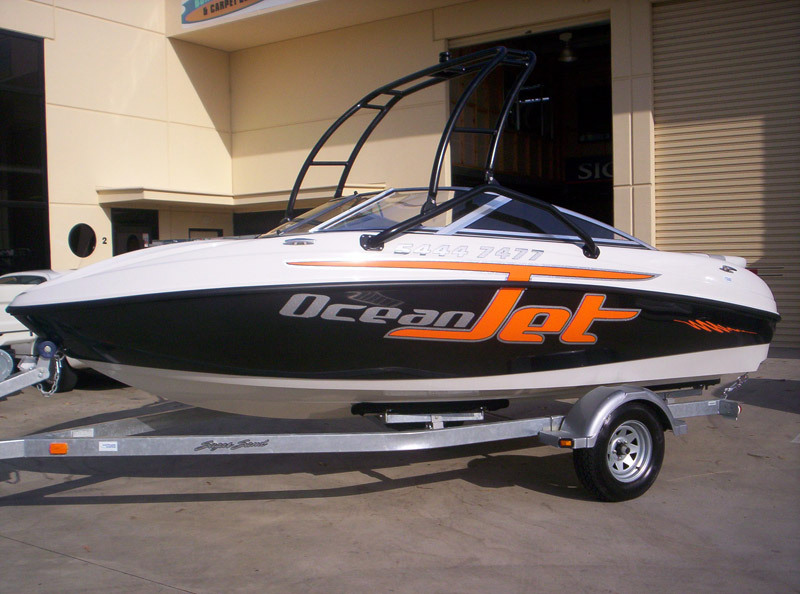 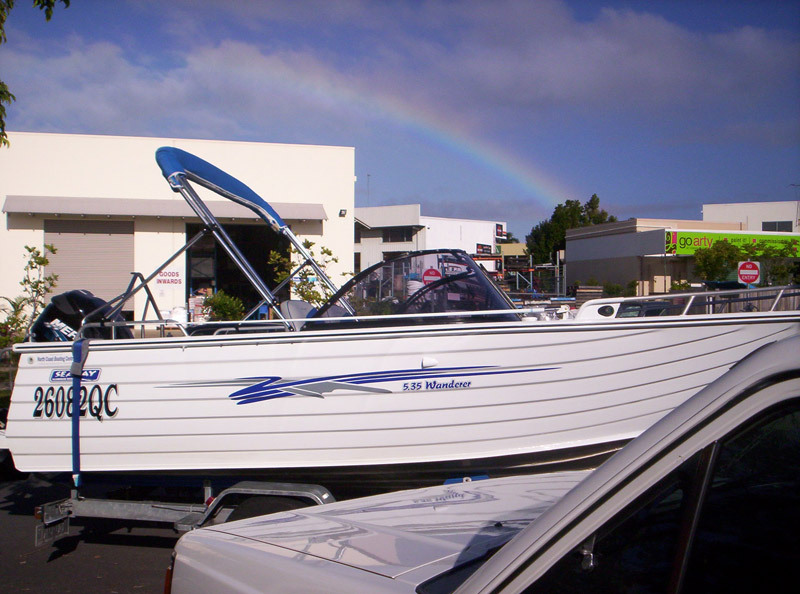 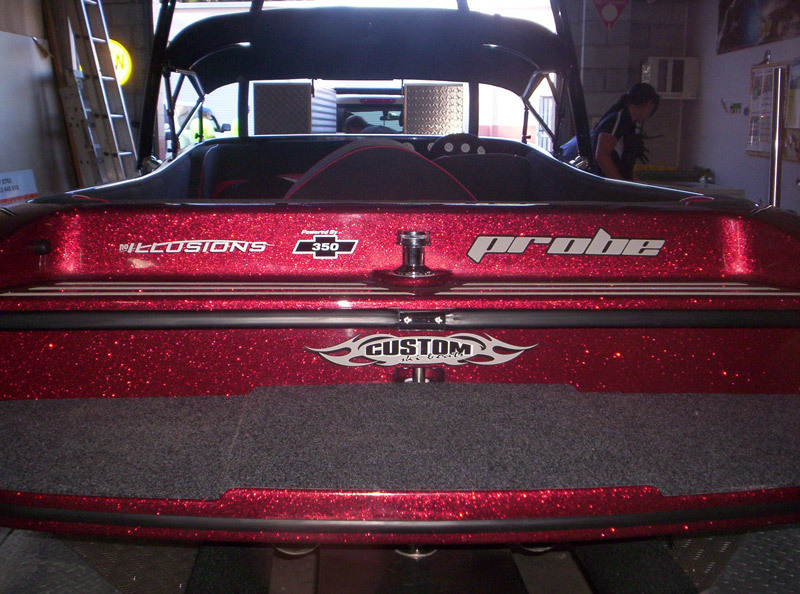 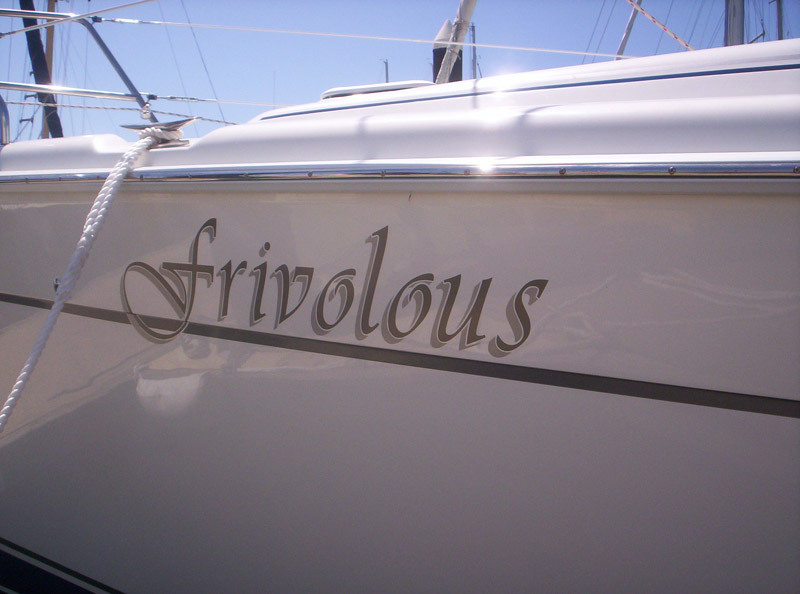 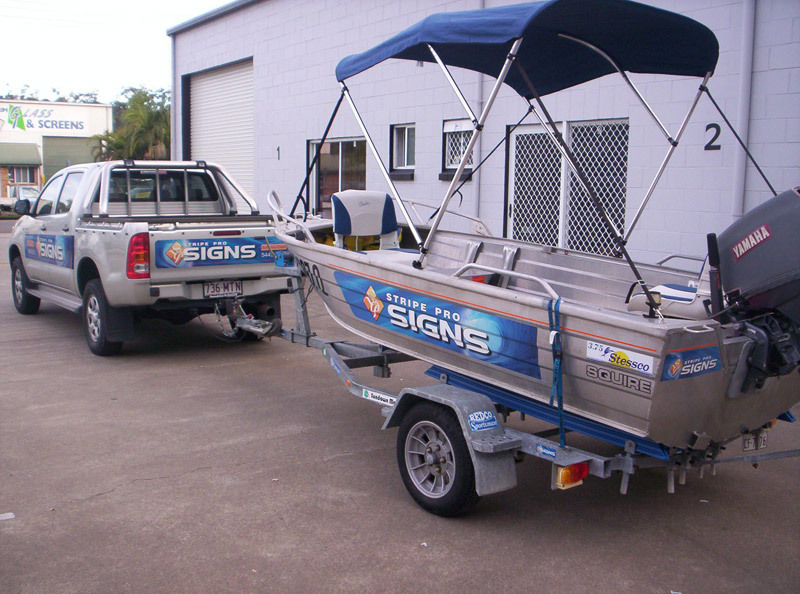 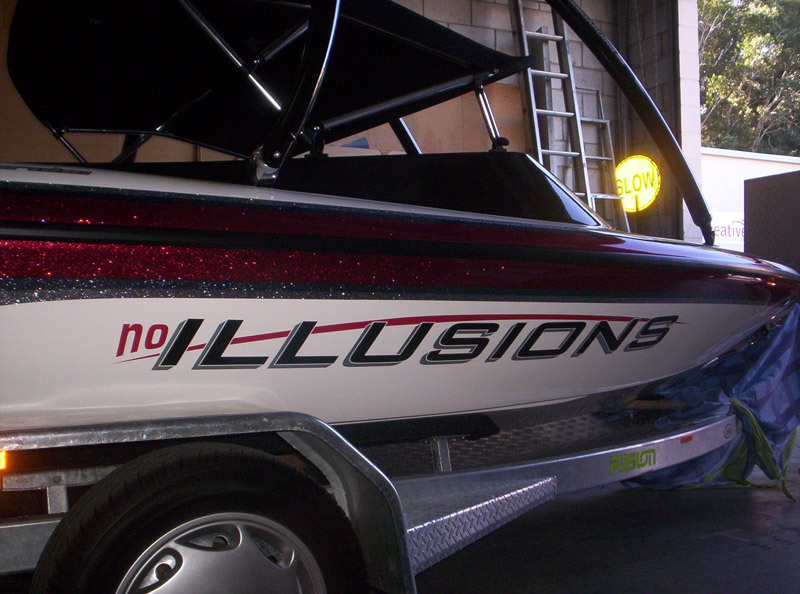 We can design and produce signage for your boat – small or large. 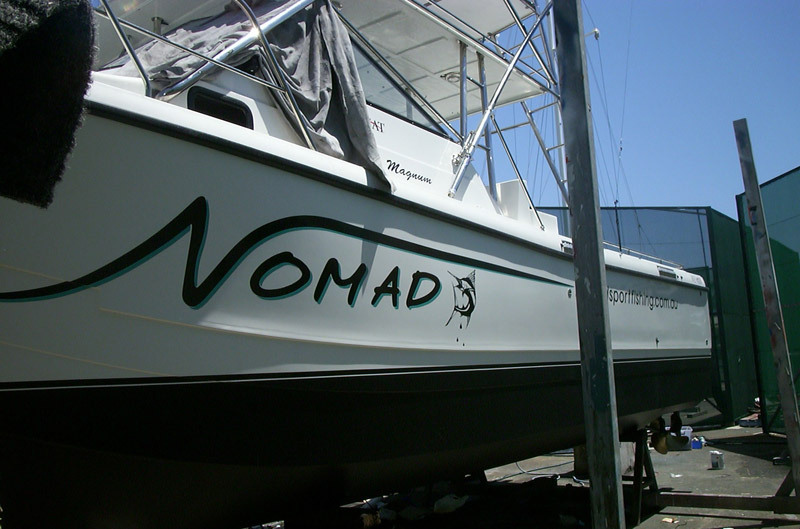 From vinyl cut boat names and registration numbers to digitally printed vinyl graphics to make your vessel look extra special. 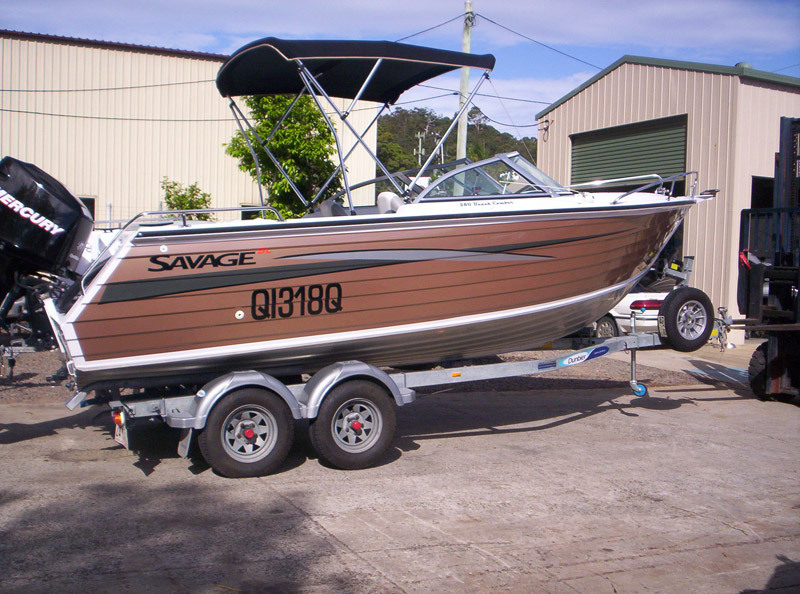 Clinker hull to flat-sided, “we’ve got your boat covered”.